Here are all of the videos that Rena Owen has uploaded to Vimeo. 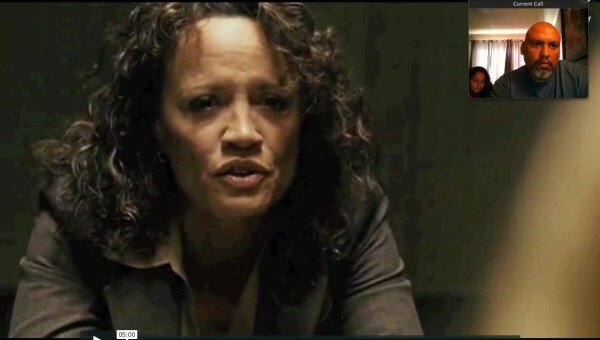 Appearances are videos that Rena Owen has been credited in by others. Image includes Armando Madero (jUSTeXPOSE Media) who created this new website, and that is his wife, Rayna in da background! I am extremely grateful to both for helping me to transition into this techno era!